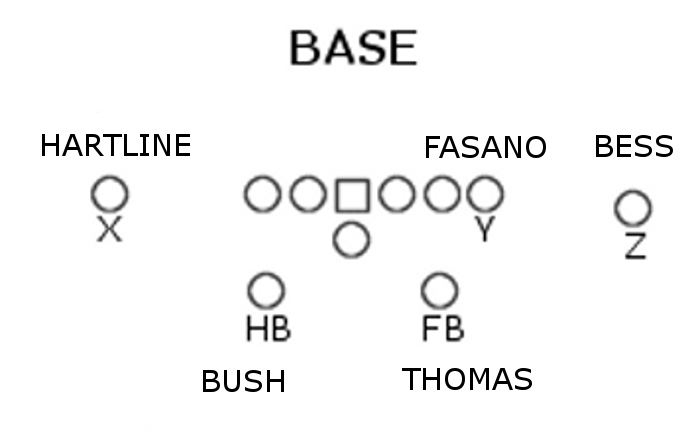 When assessing the possibilities for the Dolphins West Coast Offense (WCO) it is important to understand the base formations in the WC system. 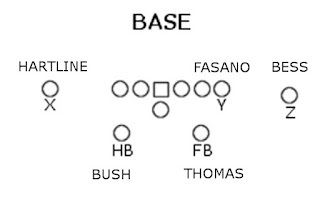 The chart below is a graphic of the 7 most prominent formations from Bill Walsh’s WCO. It’s easy to see how the NFL passing game has changed from the 1980’s to today. 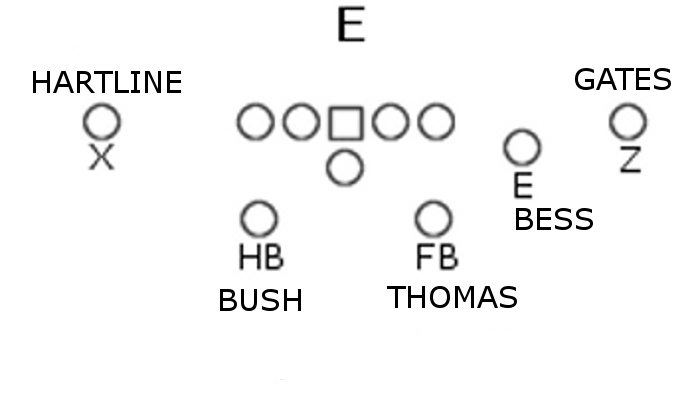 All of these formations with a split backfield can now be run from the shotgun as well as under center. 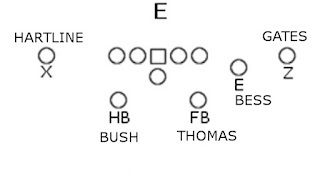 For the purposes of this examination I’ll just stick with the QB under center. 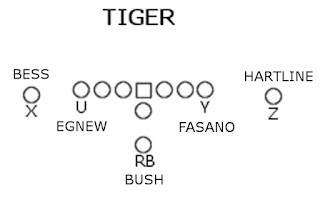 I’ll take each formation and add the players to connect the dots to the personnel. Once the names are in place it will be easy to see the Dolphins have a dilemma. There may not be enough balls to go around. 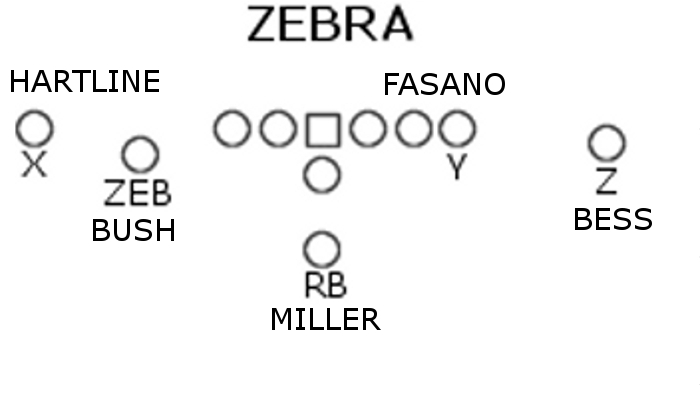 The base formation would have this personnel package. 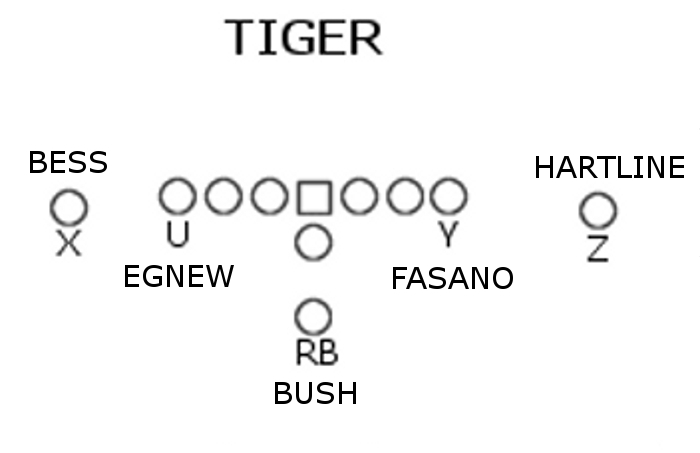 Already this package opens up questions at the fullback position. 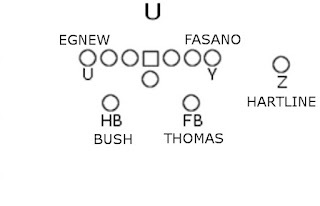 Daniel Thomas was a 2nd round pick and should be on the field even if it means playing fullback. 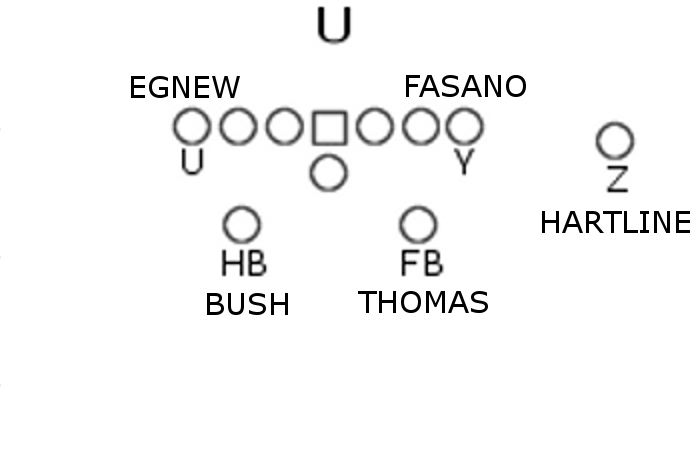 In this formation Egnew gets a shot, but that takes Thomas off the field. 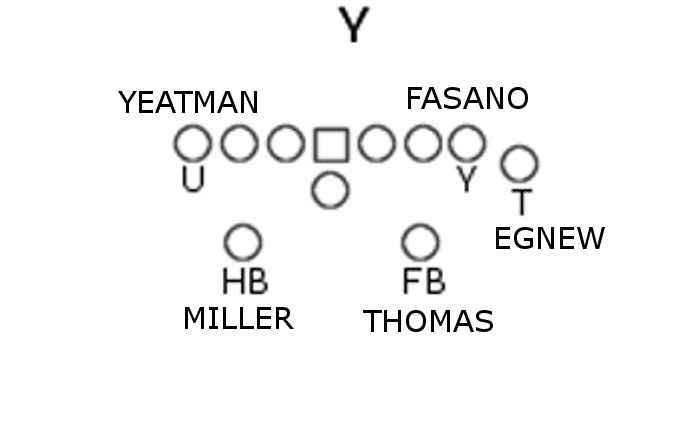 This formation gets Clyde Gates on the field, but at the expense of Agnew. 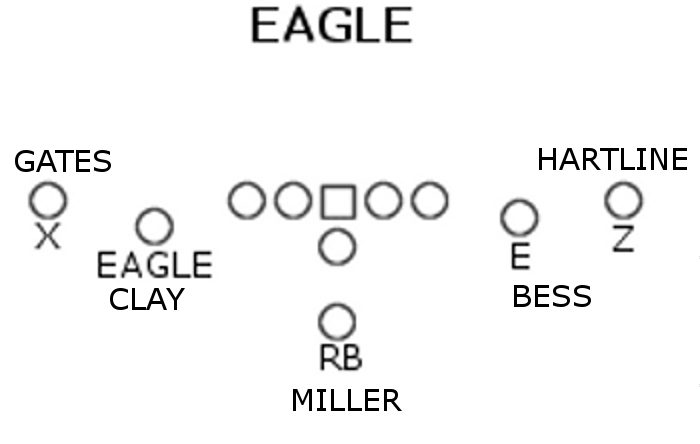 The rookie Miller gets a shot, but where is Agnew, Thomas and Gates? The rookie is back on the bench and Clyde Gates is wondering what it takes to get playing time, hey what about Bess? 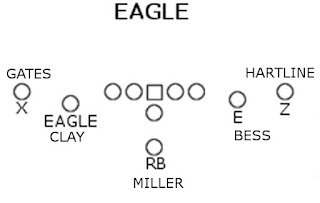 Miller, Clay and Gates in the same package... Hey what about the fullbacks on the roster and where is Thomas? 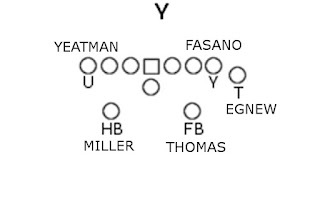 Yeatman makes an appearance in the goal line package... Well you can see where this is going, so the question is, what are the Dolphins going to do with all the playmakers on the roster? 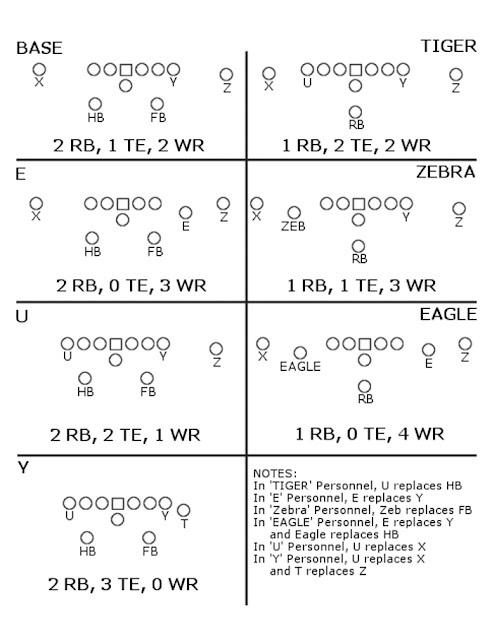 The question for the folks on Dolphinshout is, will Miami be cutting loose some good players on the final roster? 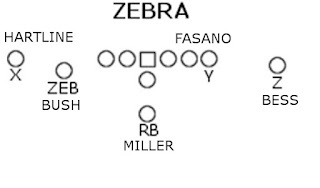 Which of these formations would the shouters man differently and why? A Little Change of Pace.. So who do you hate ? Love Him or Leave Him !! !